18 of the best PS4 Photo mode shares of 2018, featuring God of War, Marvel's Spider-Man, Red Dead Redemption 2 and more. Photo Mode has allowed us all to soak in the rich detail of the game worlds we’re sometimes too busy saving to appreciate. It’s also turned us from players to photographers, pouring over the perfect composition and fine-tuning our filters for the most eye-catching shot. 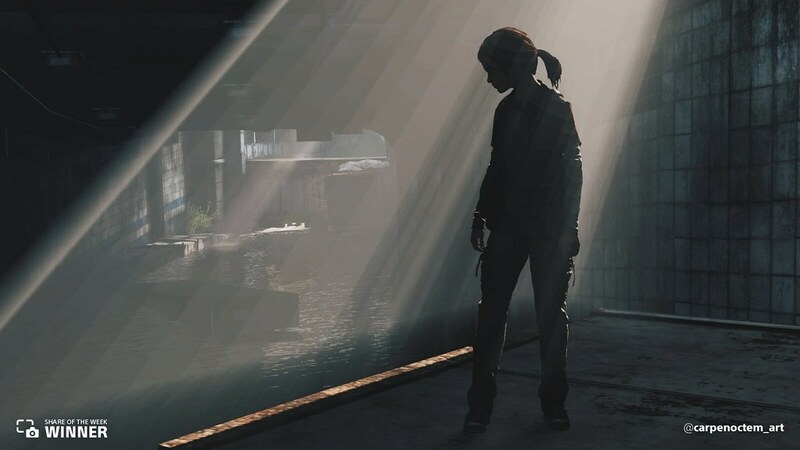 In 2018, we asked you to show off your best snaps in our Share of the Week series by sharing on Twitter and Instagram using #PS4share and #PSBlog. Here are just some of our personal favorites. 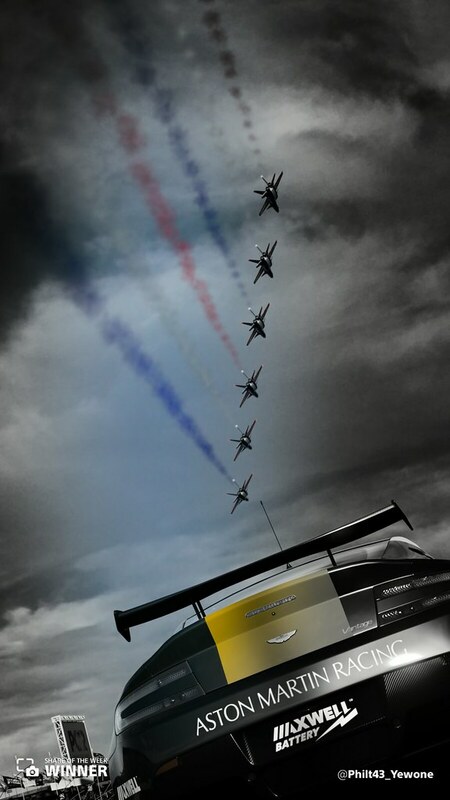 Or, as we like to call them, our new desktop wallpapers. 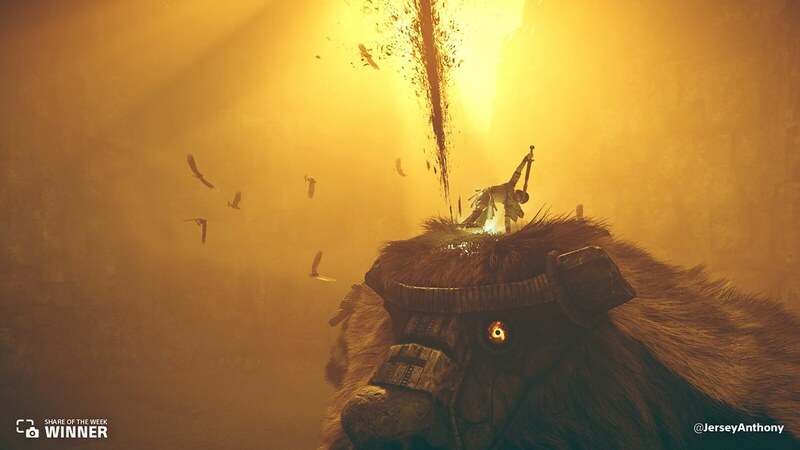 We started out our Share of the Week series alongside the release of the hauntingly beautiful Shadow of the Colossus. @JerseyAnthony caught our eye with this triumphant final blow to a Colossus. We then took a look back at some highlights from 2017 releases like Horizon Zero Dawn. 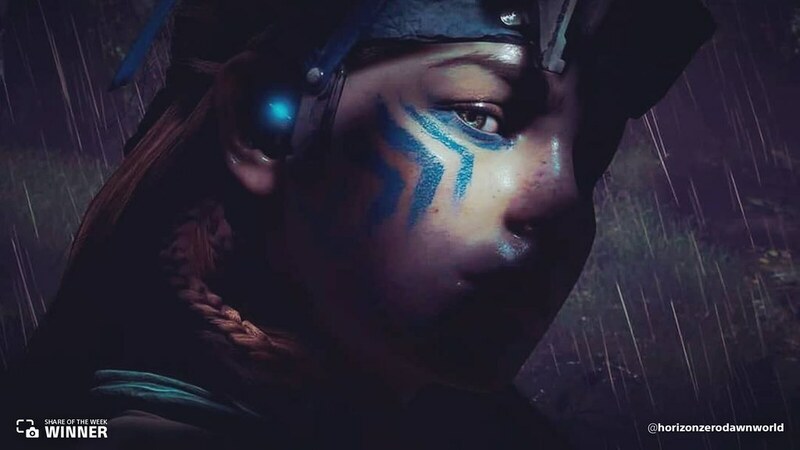 Photo Mode allowed players to get up close and personal like in this portrait of Aloy from @horizonzerodawnworld. Or this gripping attack shot from @LUCKYless11. 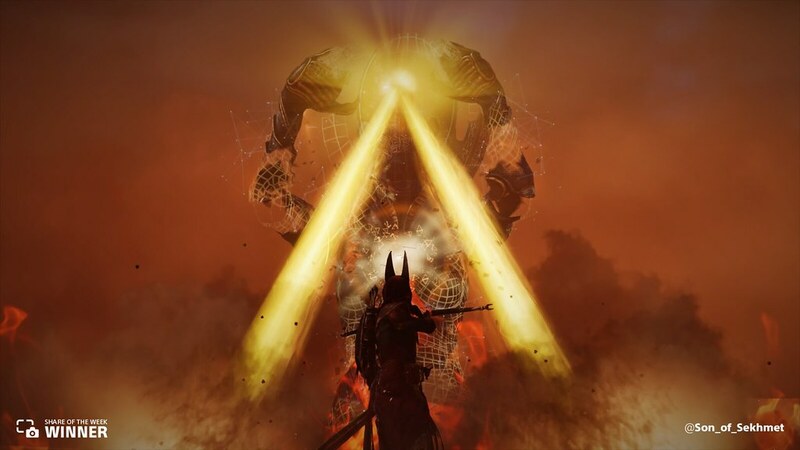 @Son_of_Sekhmet went up against the Epyptian gods in this Assassin’s Creed Origins share. 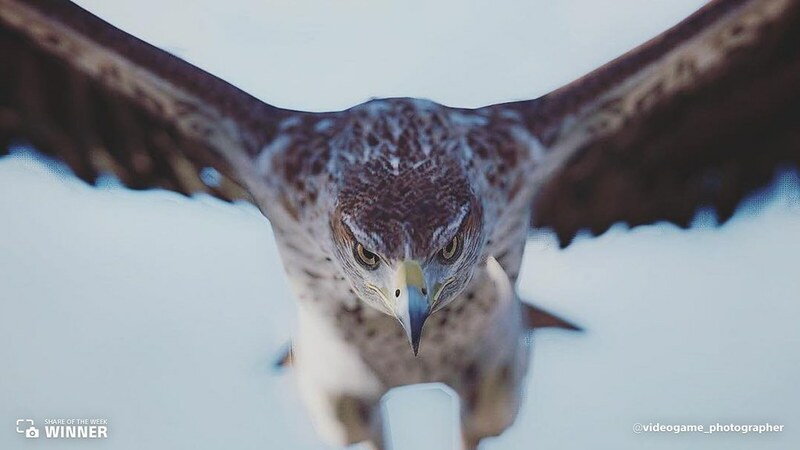 @videogame_photographer shared this insanely details close-up of your eagle companion. While most fans focused on the cars, @Philt43_Yewone took a more artistic approach. 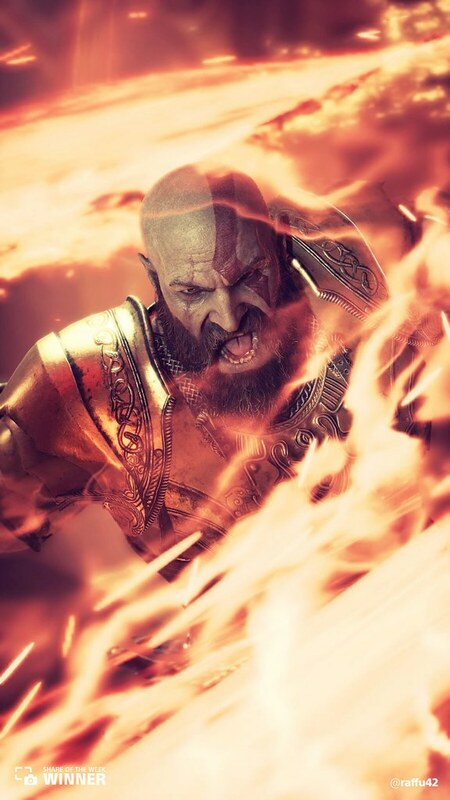 Kratos unleashes his fury in this heated share from @raffu42. 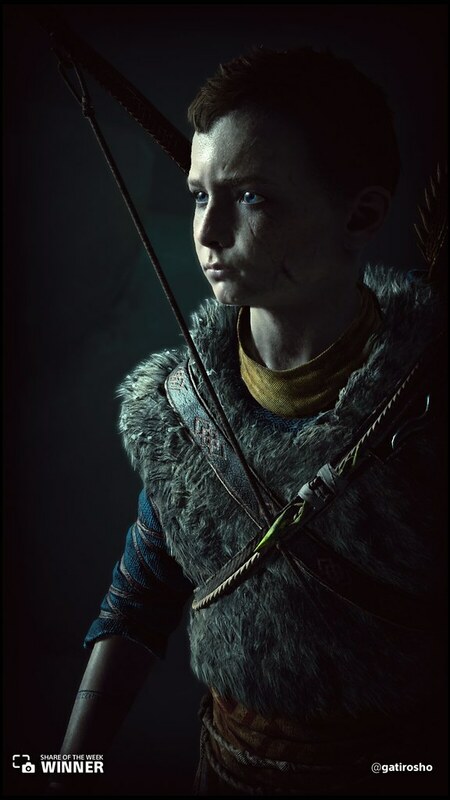 @gatirosho shared this solemn and detailed look at our favorite boy, Atreus. The Stranger got the spotlight in this wickedly crafted share from @DobbyPS4. 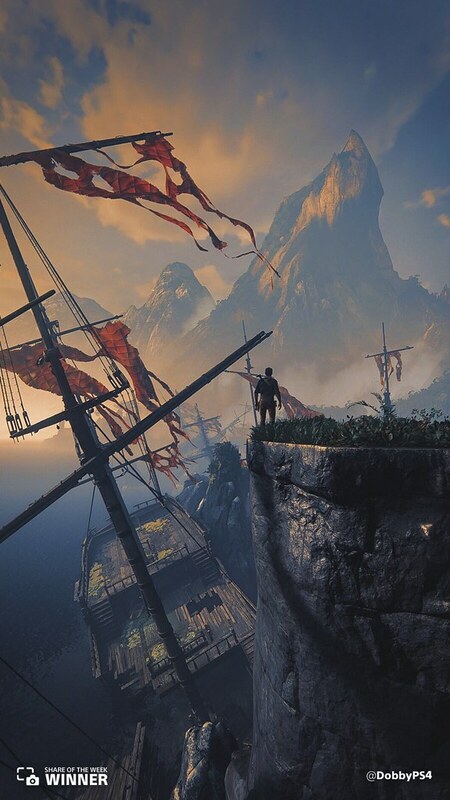 Over the summer we highlighted some adventurous shares from the Uncharted series, including this fiery Uncharted 4 shot, also from @DobbyPS4. 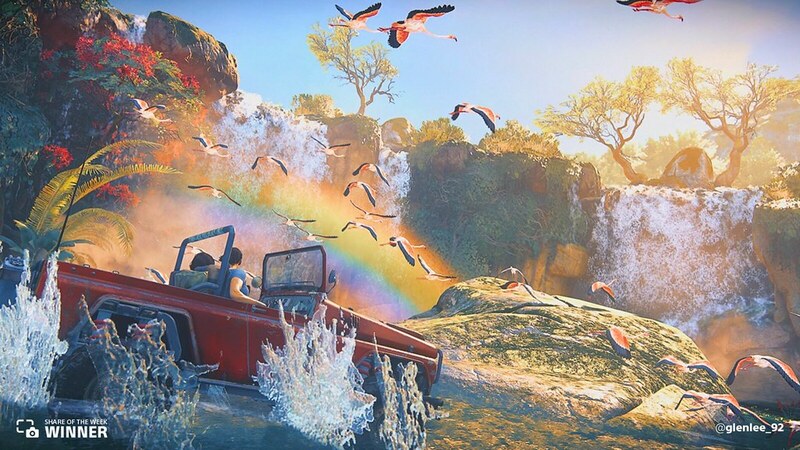 This colorful shot from @glenlee_92 had us ready to jump back into Uncharted: The Lost Legacy. Ellie gets caught in some haunting shadows in this moody share from @carpenoctem_art. 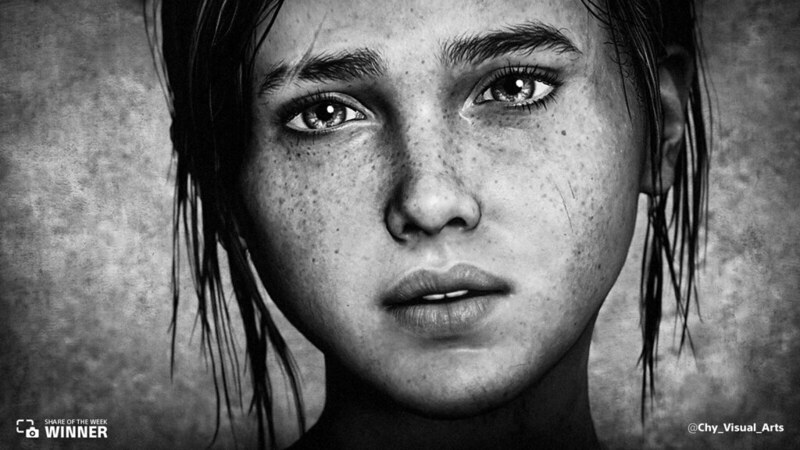 She gets the black and white portrait treatment in this detailed share from @Chy_Visual_Arts. 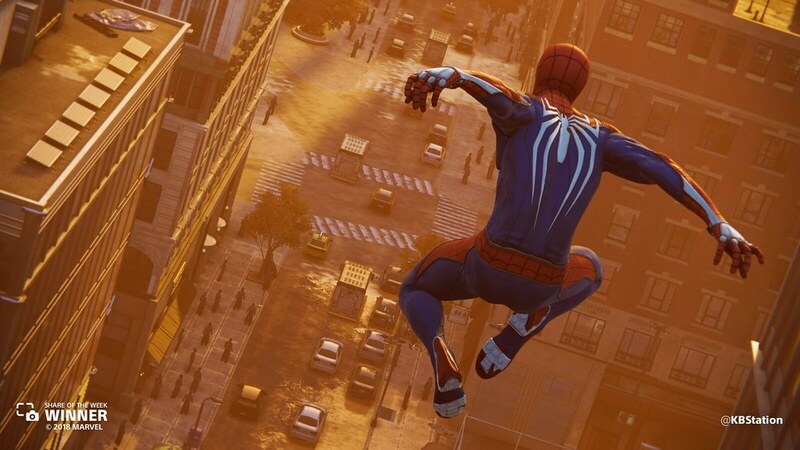 September found us swinging into Marvel’s Spider-Man, like in this picturesque shot by @KBStation. We loved all the selfie shots players sent us, like this swinging selfie from @JohnTambanillo. 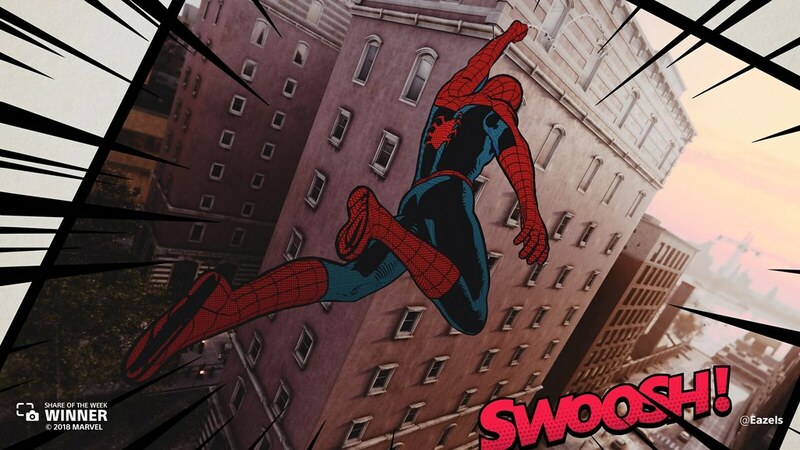 The Vintage Suit made Spider-Man feel like he was swinging off the page of a comic, like in this share from Eazels. 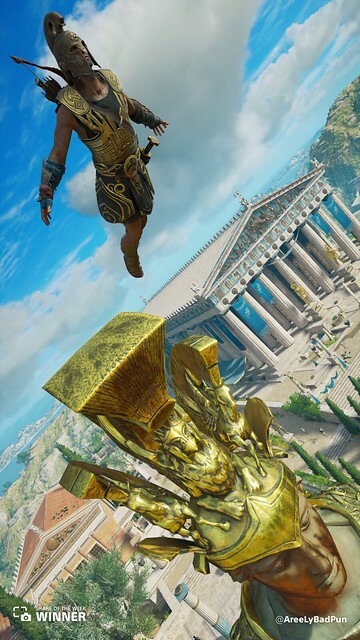 We leapt into Ancient Greece with a magnificent shot of the Parthenon from @AreeLyBadPun. 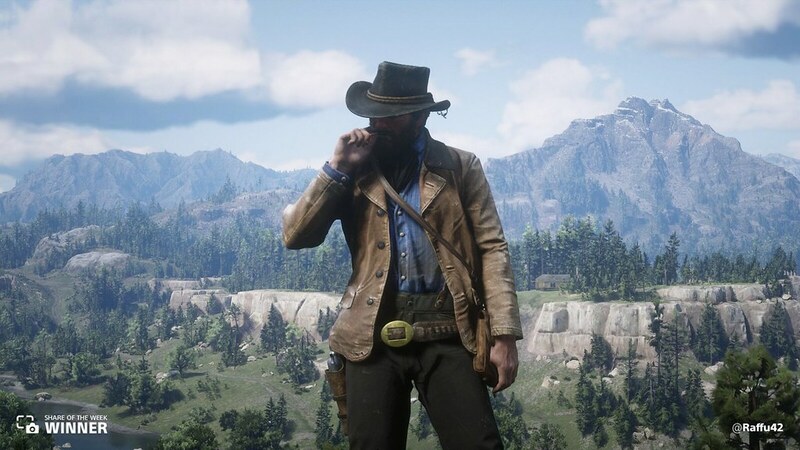 We finished out the year with some rugged portraits from Red Dead Redemption 2, like this share from @raffu42. What was your Share of the Year? Kick off 2019 by sending us your best shot from the 2018’s year in gaming using #PS4share and #PSBlog for a chance to be featured. 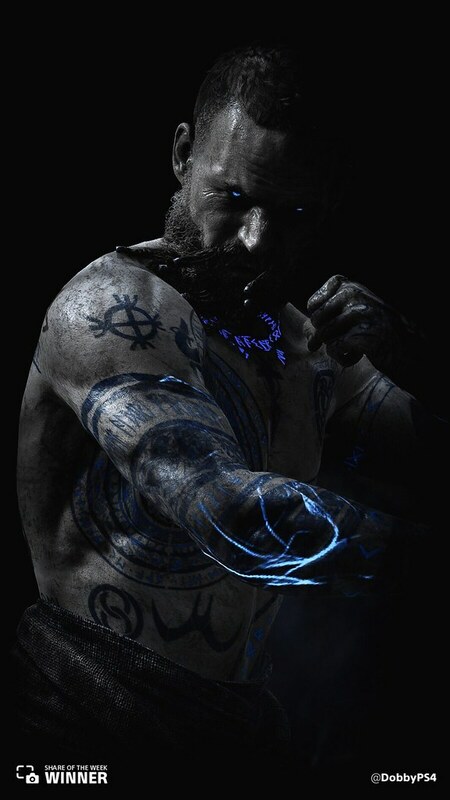 That shot of Kratos is just unreal. Great job to everyone on this page! I agree, but I think that shot of “The Stranger” is just as good! Put down the kool aid, it may have been spiked. Wow,some people work hard to choose the RDR2 photo…even my photos of the game are more special than that. 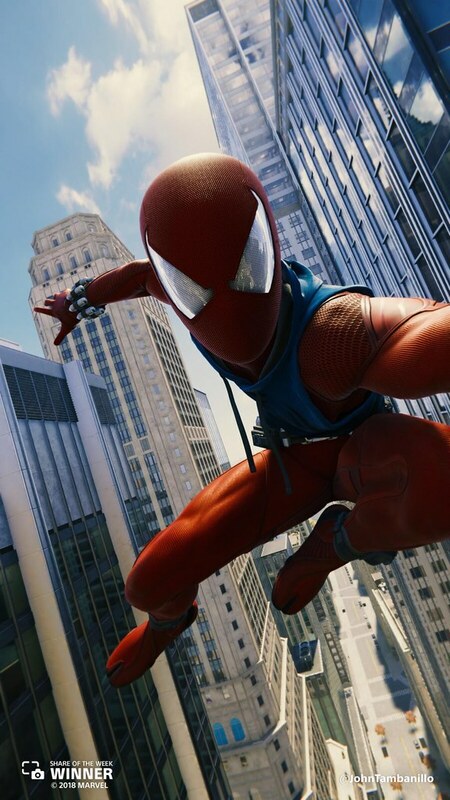 I hope one day soon there is a Photo Mode added to one of the PSVR games. Honestly, I use Photo Mode and Sharefactory I lot . 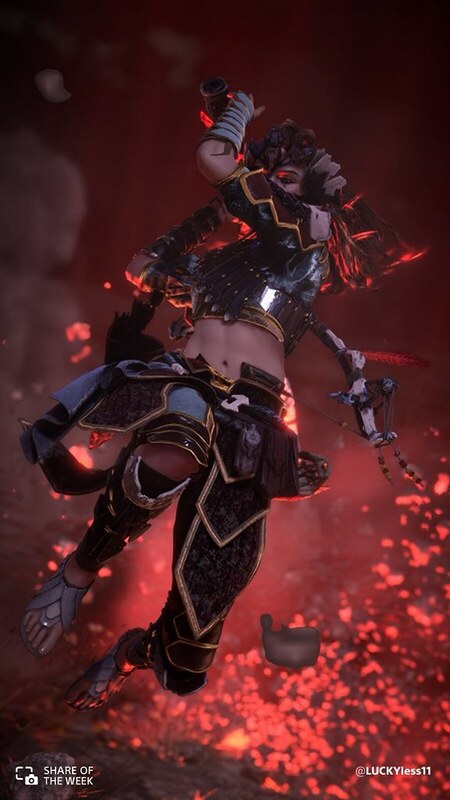 I really hope that Sharefactory is on the PS5. Its a great editing app. When you just want to use the Playstation.